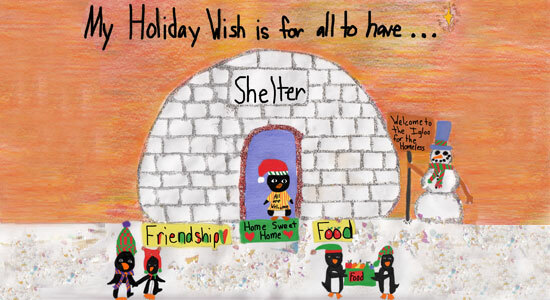 Congratulations to all the winners of our 10th Annual Edgar Snyder & Asscociates "My Holiday Wish" Coloring Contest! 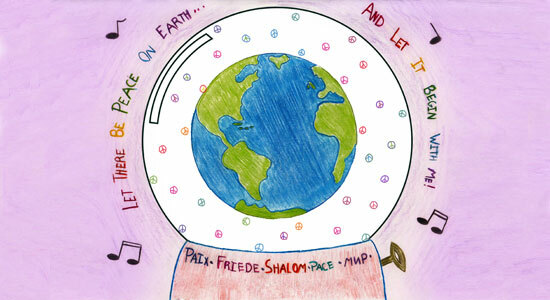 Adelle, a 10-year-old from Pittsburgh, was chosen by a panel of judges as the grand-prize winner for her artwork that is pictured above. 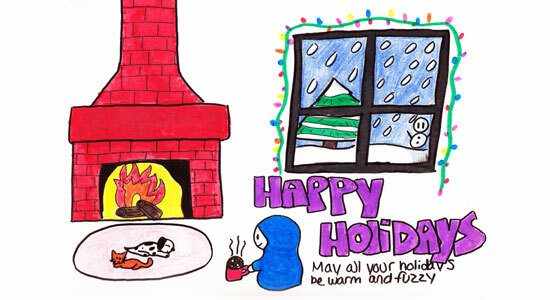 Adelle's artwork is featured on the cover of our 2013 holiday card. 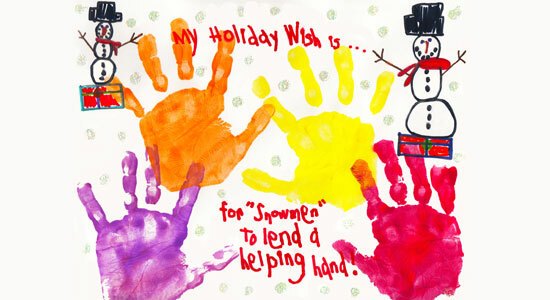 For her original creation, she received a $250 VISA gift card and a $1,000 donation made to McKnight Elementary in her honor. View full news release. Our panel of judges consisted of three mothers who are very familiar with the artwork of children, and Mr. Bittner who deals with graphics on a regular basis. We enjoyed having our judges come in to look over the entries and select our winners, and we thank them for their time!